Bulgaria’s national Ombudsperson Maya Manolova submitted a petition to the Petitions Committee in the European Parliament in Brussels on 22nd of January. The petition is against the double standard in foods and drink in the European Union. Manolova insists on a change in the European legislation, including in the Unfair Commercial Practices Directive. 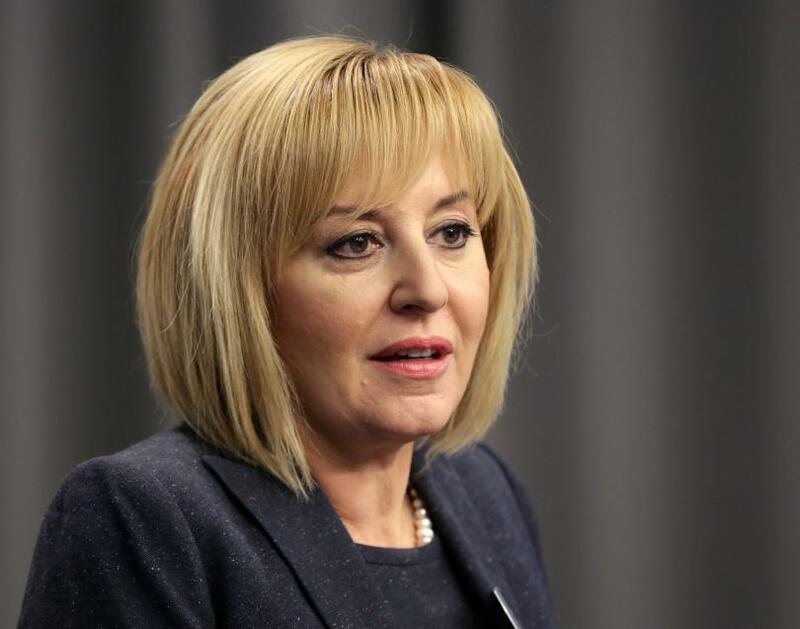 The ombudsperson has been approached by Bulgarian mothers who found that their babies consume foods and drinks of lower quality and at much higher prices. Maya Manolova will also meet with European Commissioner for Justice, Consumers and Gender Equality Vera Jourova.